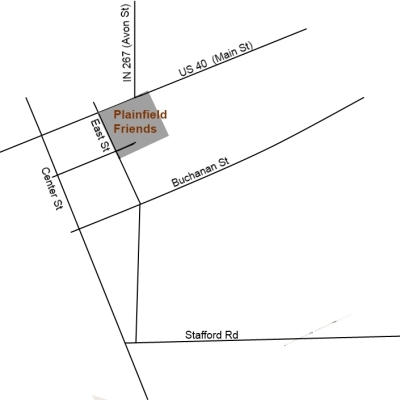 Plainfield Friends is on East Street at Highway 40 in the Town Center of Plainfield. 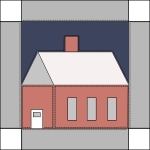 Quiet Worship - a half-hour of traditional quiet worship and sharing. 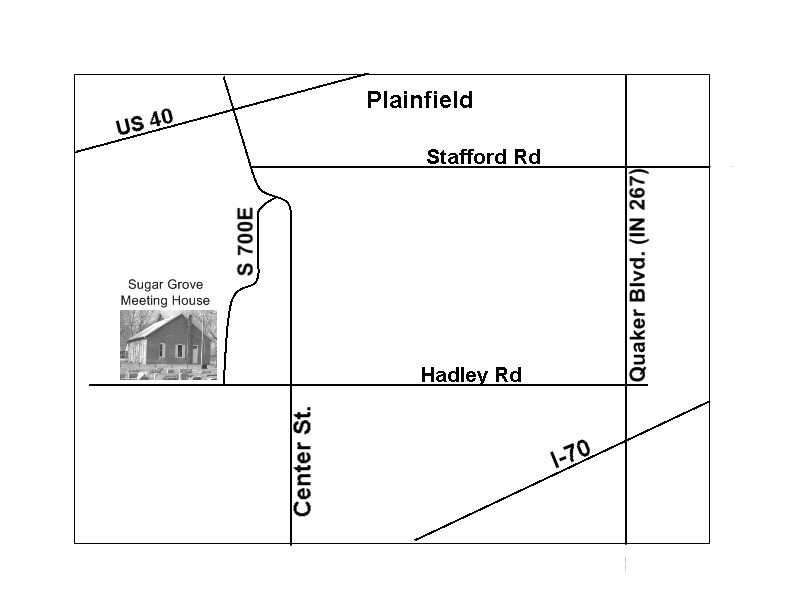 TheSugar Grove Meeting House is on Hadley Road, West of Center Street in Plainfield. 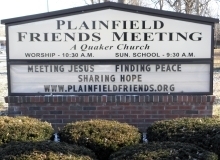 The meeting was established in 1827 and laid down in 1967. 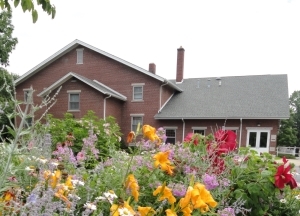 The current building dates from 1872. 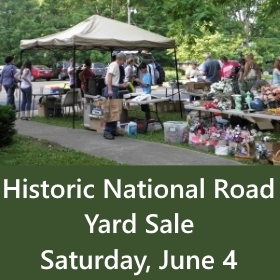 The Meeting House is no longer in regular use and there is no electricity or plumbing.